Today’s guest is Chester Goad. Chester grew up in Appalachia (pronounced Apple-Atcha–that actually matters where he comes from). He’s the son of an auto mechanics teacher, and a retail sales gal, who fell in love and raised him in small town USA. So who is Chester? It’s taken him some time to figure all that out, but along the way, he’s been a teacher, a principal, a congressional staffer, a Dean, and a whole lot more. Through all of that he’s figured out he values, Leadership, Learning and Life more than anything. On top of all that, he considers himself a life-long learner. Where he focuses on leadership, learning, and life. Last, but not least, he’s helped co-author dyslexia legislation in Tennessee. What was it like helping to write the bill for dyslexia legislation? He had a great time helping to pen the legislation. And he was thrilled when the bill passed in 2014. When did you start to consider yourself a leader? Chester’s always been interested in leadership. He was even involved with leadership during elementary school. What leadership struggles have you faced? How did you get past your biases? He realized that we take our biases with us wherever we go. While we can view them as baggage, our biases don’t have to be. Instead, we can view them as part of our toolbox. In fact, biases can help shape our teams in a positive way. What are you doing to help yourself lead better? Leadership is action and he’s taken action in the areas he’s interested in. 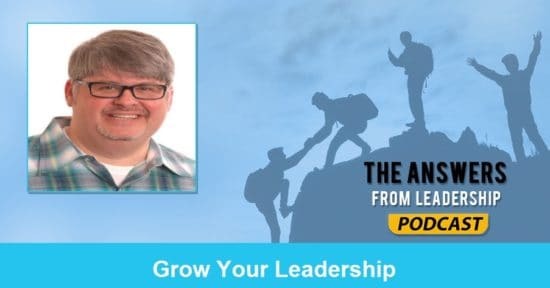 How does leadership and faith connect? Jesus wanted to meet people where they were. If we want to seek God’s will for ourselves, we have to meet people where they are, just like Jesus did. How does iron sharpen iron? How can we undermine our ability to lead? 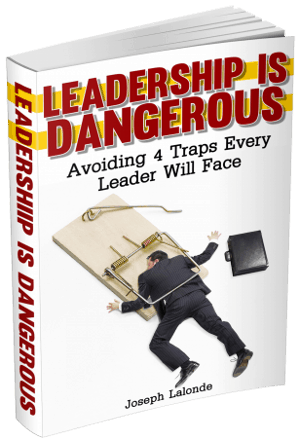 We can destroy our ability to lead by: Sowing mistrust, in authentic leadership, modeling inconsistency, and not being present. What’s something a struggling leader can do to correct those issues? What do you wish you would have known about leadership when you were 30? It’s okay to stand out and be different and offer something different. Being different is essential. It is important to take a step towards your goals every day. Can you recommend one or two books that will help a leader grow? What else what you like to share with up and coming leaders? Don’t underestimate the power of authenticity. Faith and hope offers so much. View your purpose as a calling. Question: How has Chester’s view on leadership impacted you today? Leave your thoughts in the comment section below.